A larger, more substantial Garden Bench with the same classic and timeless Lutyens design. 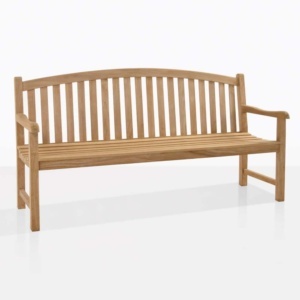 This is a gorgeous 3-Seater bench made from the highest quality Grade-A Premium Teak. Traditional. Classic. Timeless. Beautiful. This bench is the standard bearer for all Garden Benches. Sir Edwin Lutyens designed this bench, which has had an incredible history. 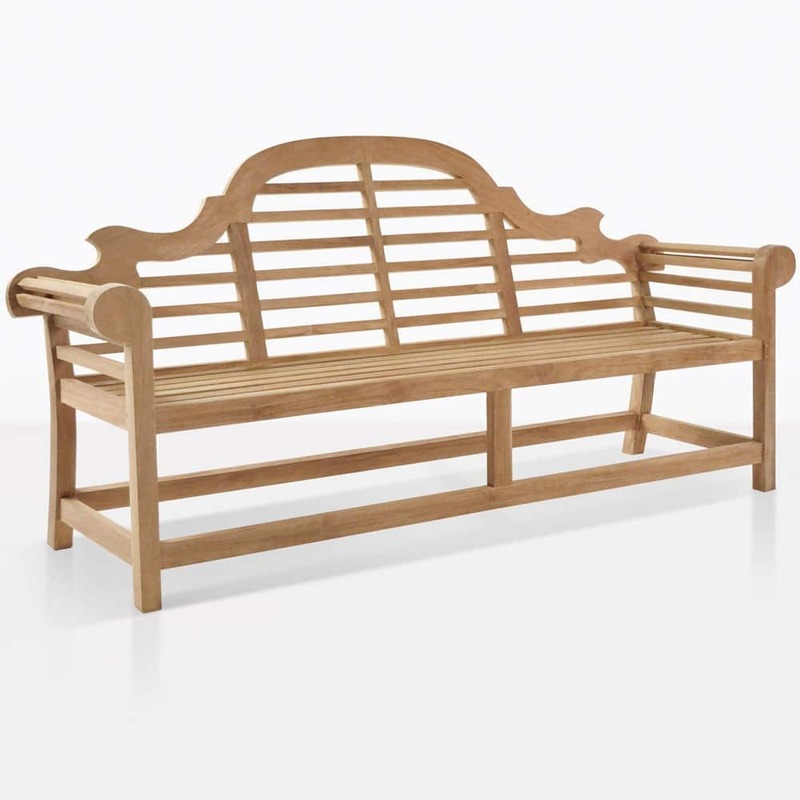 The grand style is still subtle enough to keep this bench functional, but allows it to showcase traditional beauty. 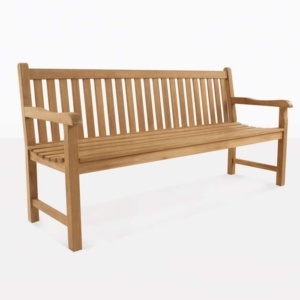 Made with Mortise and tenon construction, this bench is a perfect addition to your outdoor area and offers a perfect Garden Bench seating for you and your guests. 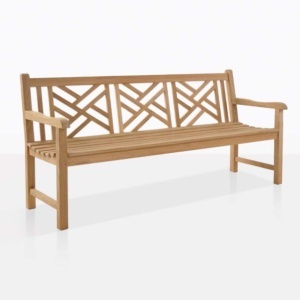 Our Lutyens Bench is built to last for decades and beyond. This is THE Outdoor Garden Bench by which all garden benches are judged. 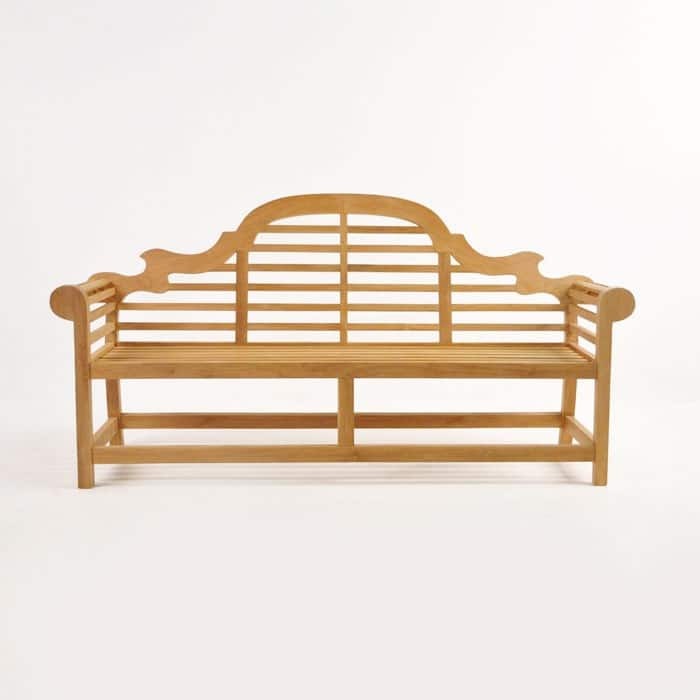 The quality of materials, workmaship and finish paired wiht the timeless design by Edwin Lutyens makes it a treasure, perfect for your outdoor space.